‘Tis the season to make all of the cold foods! ‘Tis the season to also make bulk meals for the week because I don’t feel like making breakfast each morning. I know I’ve mentioned my love / hate relationship with overnight oats in previous posts. Sometimes, they turn out spectacular. Other times, they turn into a pasty flavorless mess, even with fruits or nuts added in. I scored last year when I came up with a great combination for PB&J Overnight Oats. 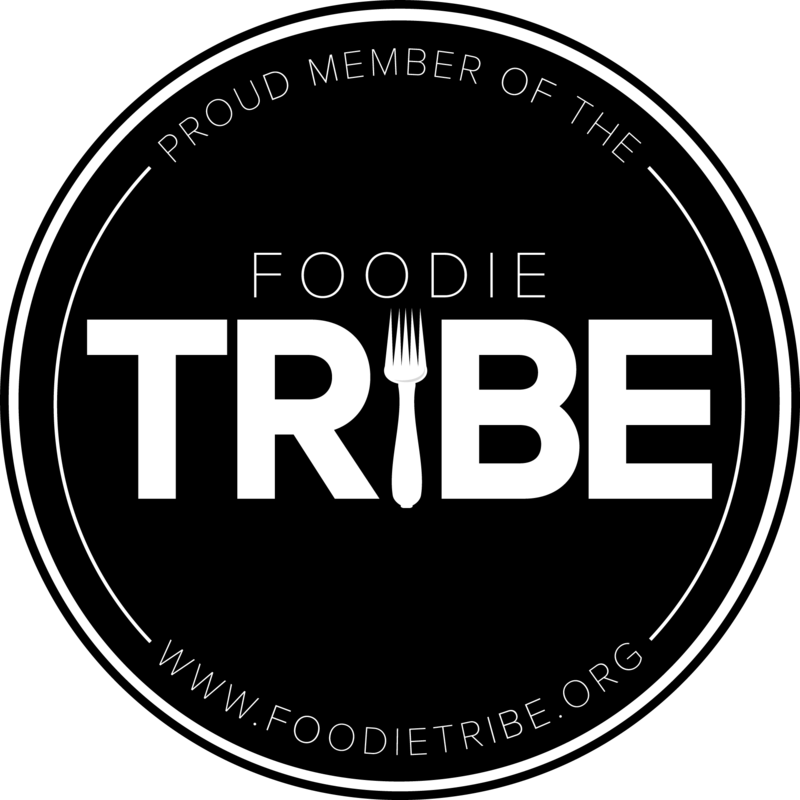 (Folks over at FoodGawker and the Feed Feed dug it, too!) But how could I not incorporate blueberries in this recipe? These favorite fruits of mine are currently quite abundant, be it at the farmer’s markets, grocery stores, or my favorite Manhattan street vendors. Still, there is something even better about having the oats steep in that vibrant blueberry flavor than to just have them plopped on top or mixed in. I’ve played around for a couple of weeks, mixing fruits with milks and soaking my oats in them. Truth be told, there are many great combinations: mangos, strawberries, et al. I encourage you to experiment! Still, it was the easiest for me to experiment with my blueberry stash. Seriously, I have three pints of bluebs in my fridge right now. I might turn into Violet Beauregarde. 1.) To create blueberry-infused milk, combine milk and blueberries in blender; blend until thoroughly combined, approximately one minute. Add one serving of blueberry-infused milk to oats. Add any additional ingredients. Stir to thoroughly combine. Let sit for at least four hours, preferably overnight. Remove from fridge and devour. Mmm classic, overnight oats are such a lovely breakfast! Thank you! I’m such a fan of this recipe in particular. I’m a blueberry fanatic! Nice! 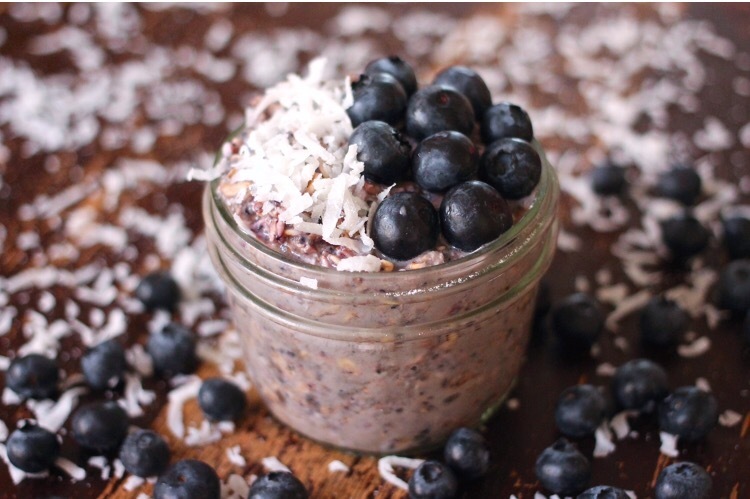 I love overnight oats, haven’t tried it with blueberry infused milk before, will have to try!